Colman Andrews is living the life most culinarians would be envious of. Travelling the globe, enjoying great regional food and wine, and getting to write about it in articles and books for us all to enjoy. He was co-founder and editor-in-chief of Saveur from 2002 to 2006. After leaving the magazine, he became the restaurant columnist for Gourmet. He is the recipient of eight James Beard awards, and co-author and co-editor of three Saveur cookbooks. 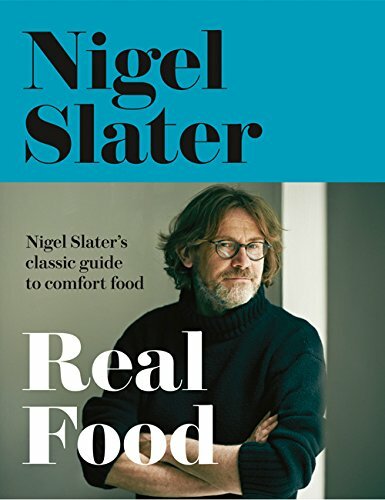 His book “The Country Cooking of Ireland” was named Best International Cookbook by the James Beard Foundation in 2010 and beat out all other entries in all categories as Cookbook of the Year. He is now working on a companion volume, “The Country Cooking of Italy”. Adds Andrews, “Judicis argutum labor hic formidat acumen,” (I tremble at the critic’s shrewd review). Sign in or Register to leave reviews. Questions or Comments? Have you got a book that we haven’t listed? E-mail us at info@cbrdb.com and we'll get right back to you.